Elegant and refined, Fino combines the softness of merino wool with the lustre of silk in a lightweight yarn that’s perfect for heirloom accessories or luxurious garments. Fino features a new dye process that yields complex, subtle, tonal colors. 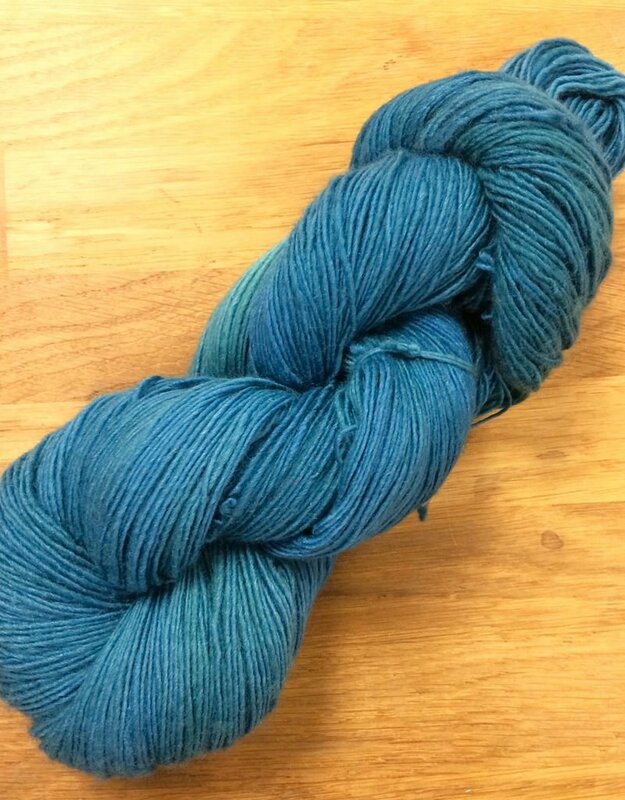 Fiber Content 70% extrafine merino wool, 30% silk Yardage approx. 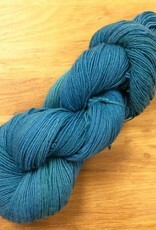 490 yds / 450 mts per 3.5 oz / 100 g Gauge 24-28 sts = 4” / 10cm Needle Size US 3 - 5 / 3 – 3.5 mm Care Instructions Hand wash in cold water. Dry flat.